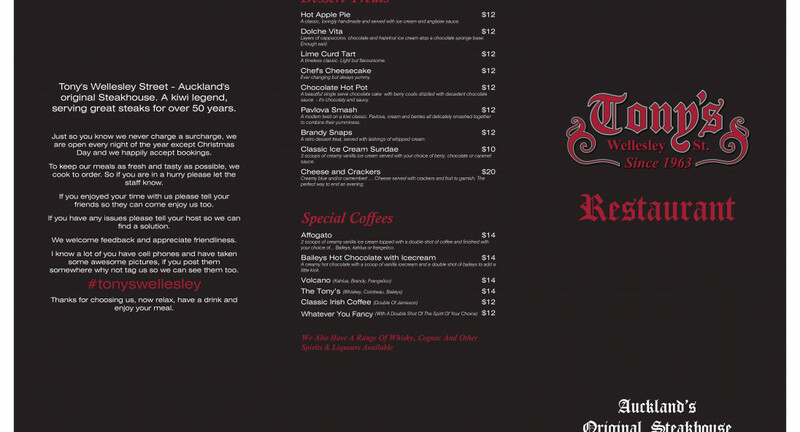 Tony's Wellesley Street - Auckland's home of great steaks. 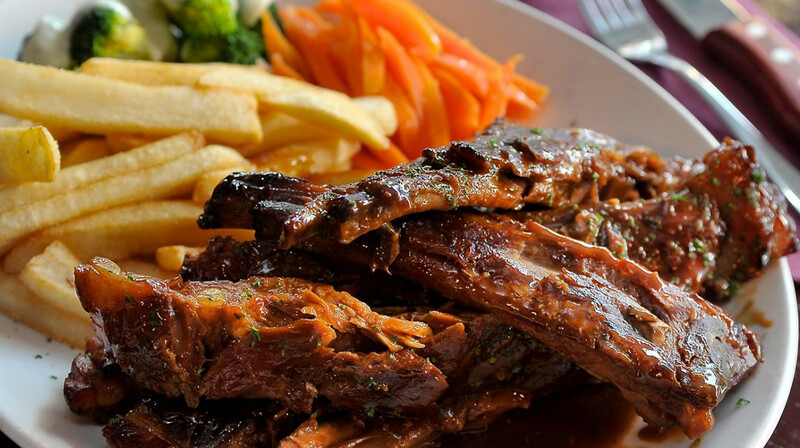 As Auckland’s oldest and many say best-loved restaurant, The Original Tony’s in Wellesley Street has been serving classic steaks for over 50 years. Every steak we serve is still as beautifully prepared as the original classic back in 1963. 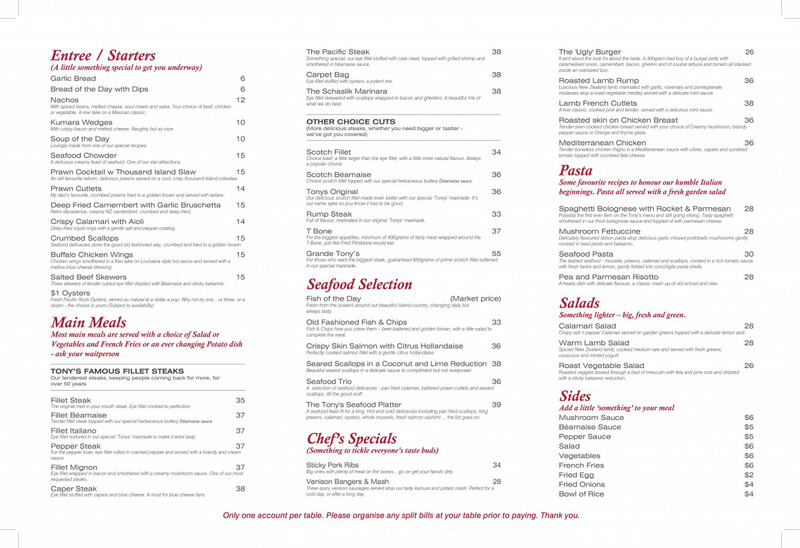 So whether it’s for lunch or dinner, or maybe on your way to the theatre, a movie or visiting one of the lively neighbouring bars - come on into Tony's beautifully refurbished cosy confines and enjoy their delicious steak, seafood, pasta and other Tony’s specials. You'll be well looked after and you won’t go away hungry. Auckland's oldest restaurant, serving great steaks since 1963. Great tasting food and generous portions. Tony's is one of the best steak restaurants in Auckland. 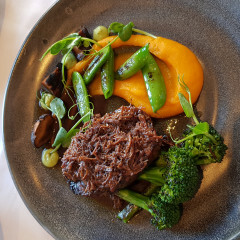 I have been told Tony's is a classic in Auckland, and my partner said he loves the steaks here, so I thought I'd book it on First Table and try it for the first time. Service was excellent, all the waiters were friendly and reasonably attentive. Food: to be honest I was a little underwhelmed. Crumbed scallops, deep fried camembert, and buffulo wings for entrees - these were all deep fried for too long and made them all taste and look cheap. Camembert and scallops had the same crumb batter so they didn't feel differentiated. Mains - we had Pacific Steak (eye fillet stuffed with crab meat and topped with Prawn), and the Crispy Salmon. My partner asked for Medium steak, he got closer to a Well Done. It was a little dry. Seasoning/sauce was very tasty. Crispy Salmon was also a little overdone, nothing I couldn't cook in my air fryer at home to be frank. Bearnaise sauce was super buttery which I loved. I feel Tony's is being left behind in the times as there are a tonne of other restaurants that can serve similar dishes to a higher quality at the same or lower price point. 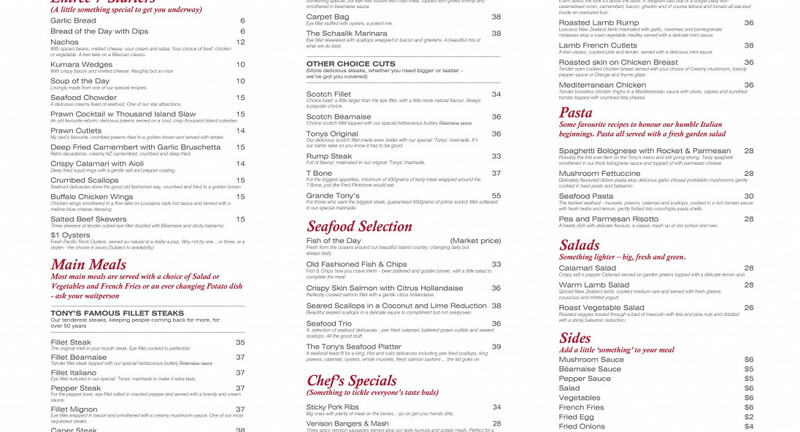 The menu however reflects options of a great steak house - they just need to deliver to a higher standard. One of the best selection of steak on their menu. Good service. Hearty meals and good portions as all steak comes with vegetables/salad and potatos/fries. Il definitely go back. Unbeatable experience. The food divine, the service incredible! We enjoyed our dinner. Given good service by waitress and good window seat. Food was great in taste and value.Will be back soon. 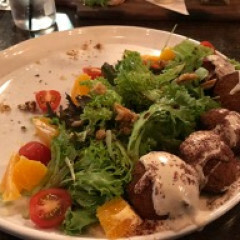 The food was great and we really had a sumptous dinner with family. 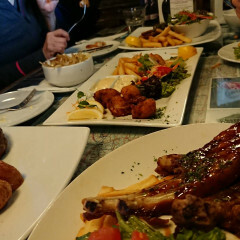 The food and service was excellent, had garlic bread, oysters and scallops as starters, steak and lamb, five lamb cutlets, which was good value. Desserts where great as well. Really enjoyed and highly reccomend. Tony's steak is already top notch! Out of our 3 steaks, I enjoyed the Tony's original most. Lovely team of staff, highly attentive and warm. Faultless from start to finish. Food was amazing, staff knowledgeable, and attentive enough to be helpful but not fake and in your face. If this restaurant was in my home town I'd be a regular visitor for sure. Enjoyed dinner with my partner and son. Couldn't fault anything at all, everything tasted delish - service was fast and both my partner & I agreed that this was the best steak we've had. Period. They catered to our toddler which was great and he too enjoyed his meal. 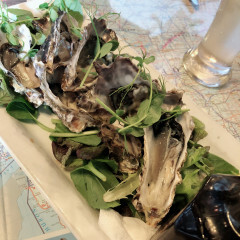 We took advantage of the $1 oysters, although not very big they are still tasty. Would definitely recommend and will be back again! 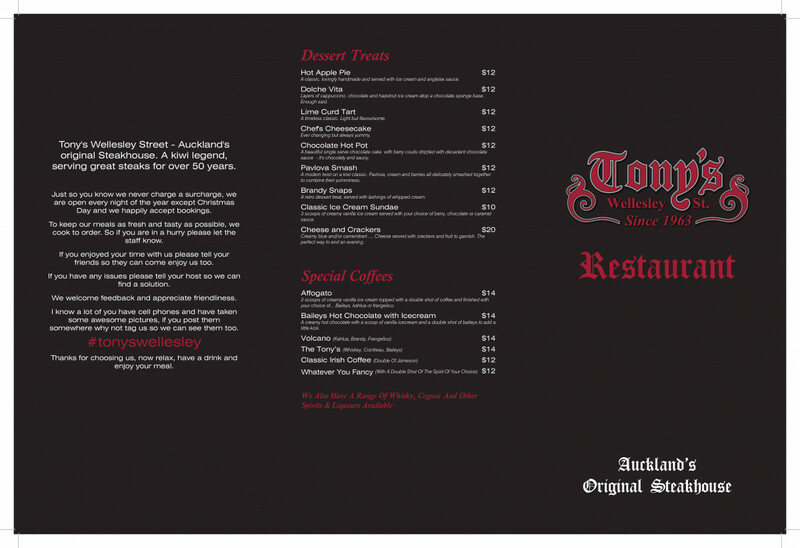 Tonys is always a fabulous experience for me, especially with one of their steaks. My partner and his sister hadn't been before so of course I had to let them in on my secret. For starters we had the deep fried camembert and garlic bread - both excellent choices. They had the scotch fillet and I had the pepper steak. All were cooked to perfection with delicious sides. The hot pot is a definite must try when coming to Tony's. All in all, we had a great start to our evening out - thank you Tonys! WOW WHAT A FABULOUS NIGHT !!!! The team at Tony's were brilliant, friendly and helpful, and delivered very delicious food. The Irish accent still needs a little work, :-) but added to the entertainment. Excellent location, excellent ambience, we all enjoyed our dinner, what else can I say - Keep up the great work guys, and THANK YOU SO MUCH. Looking forward to the next time. WoW! Perfect place for birthday treat. Unbelievable food. Wings, steak and ugly burger the best. Great atmosphere and very attentive bar and waitressing staff. Decor was very well themed. We enjoyed ourselves. Good honest hearty food. Large selection of food and drinks. Everything we ordered was really good, except for spaghetti but it was just because it wasn’t to my particular taste. But the quantity was enough for another meal - so that’s a bonus. 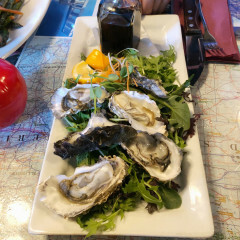 The oysters were reasonably priced and creamy, would have just been better if prepared on ice rather than rocket. 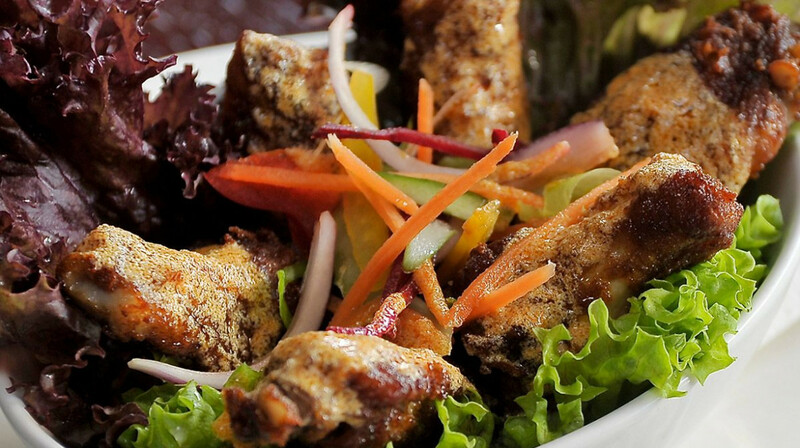 What I liked the most about this place is that it isn’t pretentious, and is about the food. Great service, great food, excellent restaurant! Tony’s, as always you were perfect. 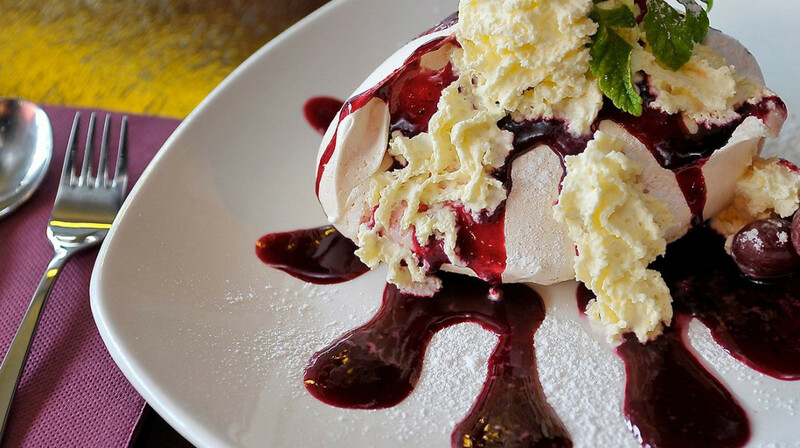 The food was delicious, the staff were helpful and welcoming, and it was a lovely way to mark our anniversary. We had our first date at Tony’s, and this year we were able to return 10 years later with two children. Thank you! It was a birthday dinner for my husband. Staffs were very friendly and welcomed us. All the foods are absolutely delicious. $1 oysters were skinny but worth it. The seafood chowder was amazing. I had Dolce vita for the dessert, and it was fantastic! I really loved it. My family liked Cheesecake and the hot Apple pie, too. Awesome well worth it and LOVE this place! Had a great time dining at Tony’s. The staff were very accomodating. We ordered the Grande and Pacific steak which were perfectly cooked. The seafood platter too is well presented. Highly recommended! Quality all around. Really enjoyed everything about the place. The food was so amazing good, service top 10 and so fast as well! 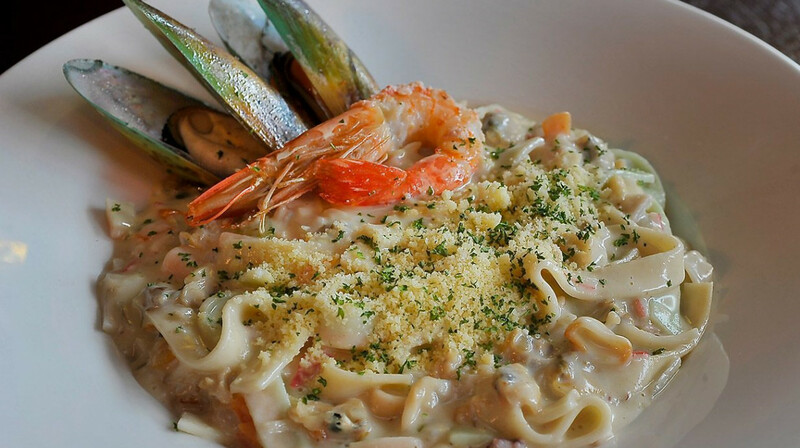 This is my second time to enjoy wonderful meals with friendly service and cozy atmosphere. The foods were delicious, full of quality ingredients. We loved our memorable experiences at here. We will definitely be returning. This is our third time in Tony’s steakhouse and it was still an excellent dining experience. Food was exceptional, heaps of servings! So it’s worth every penny. You know they value their customers as they have specially prepared a high chair and some coloring activity for our son. Would be coming back again in the future! Thanks Tony’s team! Best steaks in all of Auckland! There are few things better than a good steak dinner and Tony's definitely delivers that in spades. 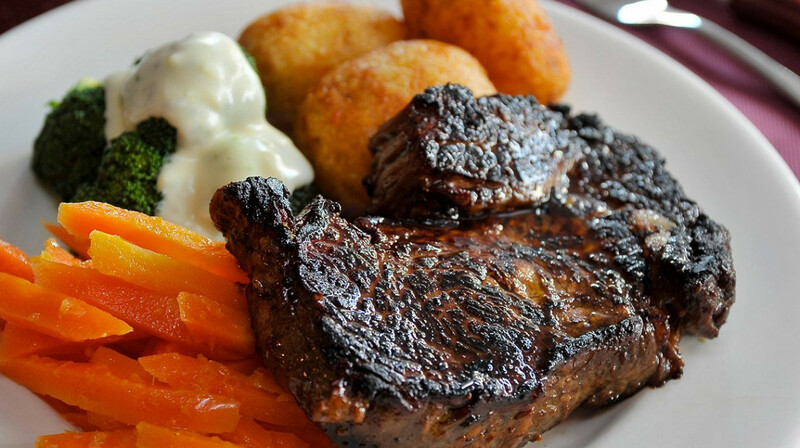 Juicy, large steaks and tasty sides. My partners steak was a bit under done to what she'd requested and the service was a little slow (but they were very busy for so early in the night), neither of those things stopped us from having an excellent time. Thoroughly recommended. Awesome traditional family friendly restaurant!! 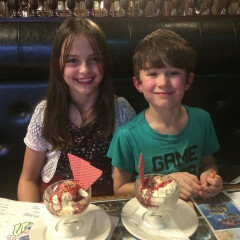 Great kids menu, they especially loved the ice-cream sundae for dessert! It was ok. Pretty old school in terms of culinary offering. Service was great to start with but it seems they forgot about us after we had our main courses delivered... Would've liked dessert but no-one asked for ages and then when they finally did bring a menu no-one came back so we gave up. The interior decoration was amazing, my teenage daughter took a lot of photos. The taste of steak was good. Super fast and quality service and special atmosphere - felt like we were transported back in time. The waiting staff were so professional and really added to the feel of the place, not to mention the food was absolutely top notch, no complaints! My meat lover family had Rump stake, Pacific stake & Ugly burger which are all good. My seafood chowder was rich and creamy. We had Apple pie and Pecan nut pie for share deserts. We all enjoyed our dinner.